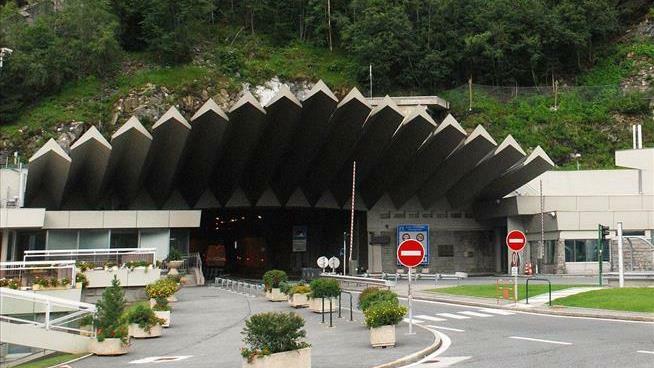 (Newser) – The deaths were horrible ones: 39 people died on March 24, 1999, in the Mont Blanc Tunnel, with many asphyxiating. A semi-truck carrying more than 20 tons of flour and margarine entered from the French side, intending to traverse its way beneath Mont Blanc for seven miles to the tunnel's exit in Italy. Instead, the truck caught fire mid-way through and the resulting toxic fumes overtook the French portion of the tunnel. Four years later, Mark Gardiner wrote the article that he imagined would have "led my obituary." It told the story of Pierlucio Tinazzi, a security guard who lost his life in the tragedy but not before entering the tunnel four times and rescuing 10 people using his motorcycle. He never emerged from his 5th trip in. Except it wasn't true. I guess some family member wanted their rather inane dad or uncle to have a proper going out, so they gave him a Royal Tanenbaum ending. Or they had seen way too many episodes of "Colonel Mc Bragg". You know, I was going out for ice cream one day and inadvertently found a shortcut through the Pyrenees . Curious the pic is captioned as the entrance but the signs clearly indicate DO NOT ENTER.